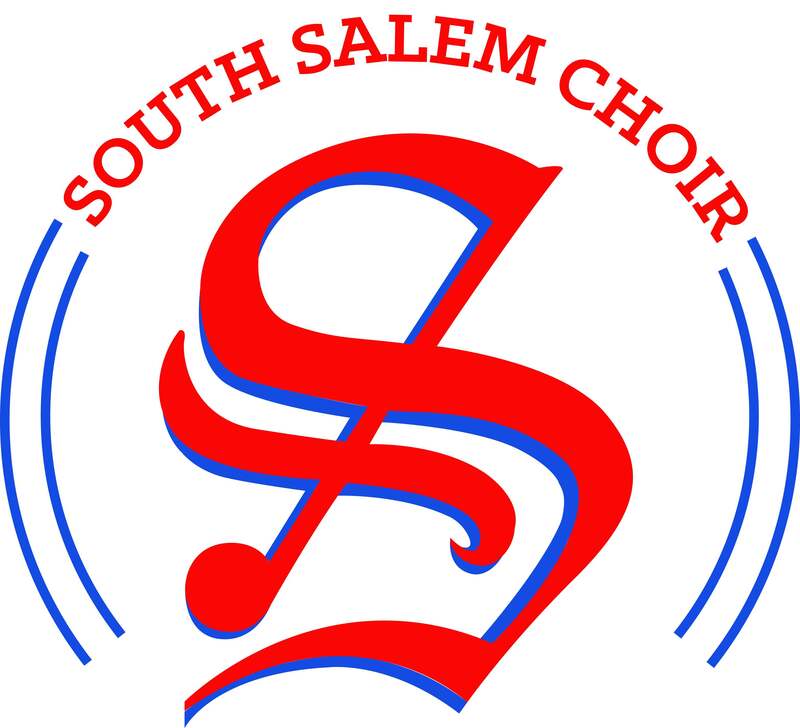 Congratulations to all that submitted auditions and the 10 that have been selected to sing in the Oregon All State Choirs! Student ID’s of selected singers can be found below. Students and parents of these singers, please check your email and promptly complete the necessary registration materials. Again, congratulations, and Go Saxons!